Why do so many companies overspend on AdWords? Every single new AdWords account audit we conduct highlights the same problem: too many junk clicks and an unnecessarily low ROI. Why do business owners, marketing teams and PPC agencies keep making the same mistakes over and over again? First of all, AdWords is really hard for most companies to optimize. Google makes it easy for you to setup an account, and even easier to overspend because the default settings are heavily slanted in their favor (imagine that!). Business owners quickly get in over their heads with DIY AdWords programs because they are overwhelmed with the back-end. 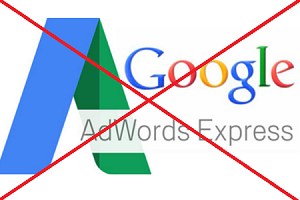 Or they get started with Google AdWords Express and miss out on many of the advanced features available in the standard version. 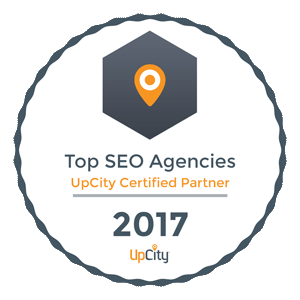 Secondly, when companies seek outside help, PPC and Internet marketing agencies usually get paid as a percentage of your spend, and that ranges from 10% to 20% and higher. In other words, they get paid more when you spend more – not exactly an alignment of interests. Further, it’s to their advantage for you to have unnecessarily complex campaigns….so messy and complicated, in fact, that you fear leaving and end up getting locked into a low ROI relationship. In your campaign settings, make sure you are targeting people in your targeted location vs people that show interest in your targeted location. 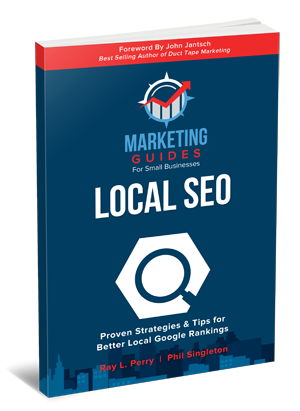 Many business owners pay for clicks from people in other states of even other countries that have shown an “interest in your area” by including the city name or zip code in their search. Unless you have other business reasons for doing so, most local businesses should only pay for click from people that are physically located in their market area. Be sure to check the Dimensions tab in your campaign and view the actual keywords that were typed, when they were click, how many impressions it revenues, and what you paid per click. This is my personal favorite Google AdWords feature. Website call conversion code dynamically inserts a Google forwarding number on your website that measures the calls made by these customers. Whether they click-to-call from the number on your website or dial it directly on their phone, you will be able to pinpoint these AdWords driven calls back to keywords that generated the clicks. Install the dynamic phone tracking conversion feature for all your ads. When an person visits your site through an AdWords click, you can setup this code to dynamically insert a Google forwarding number that will track phone calls that originate from an AdWords click. An exact match keyword looks like this [keyword1 keyword2] with brackets and will only show your AdWords ad if that word or phrase is searched. A phrase match looks like this “keyword1 keyword2” is quotes, and will only show if a search includes the keyword or keyword phrase in the search. Broad match is defaultl ike this keyword1 keyword2 and will show in any search no matter what if the keyword is anywhere in the phrase. This default setting gets business owners into trouble because it is WAY TOO BROAD. You end paying for lots of clicks with no commercial value. 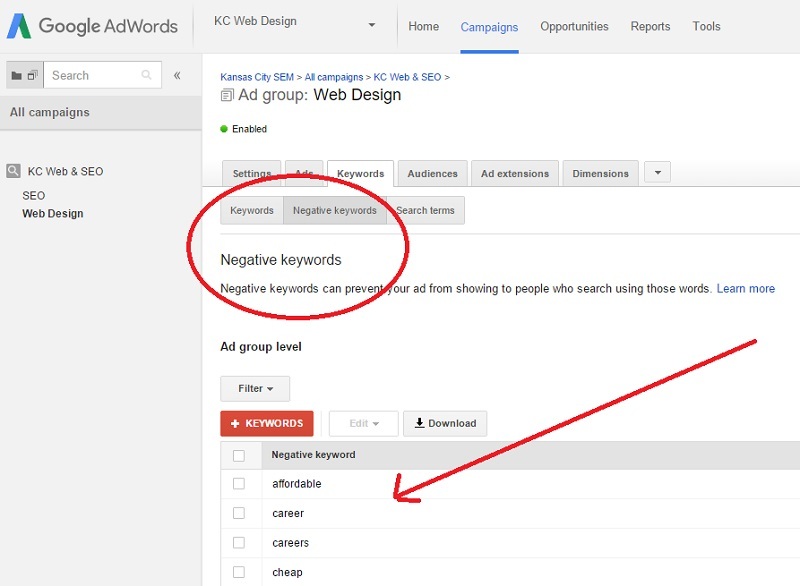 Use the negative keywords feature! Many businesses pay for junk clicks because they do not exclude words in their campaigns that are clearly not buy words. Some people complain that AdWords attracts lower quality leads…but if you eliminate price-shopper keywords, then you can focus your budget on ideal clients that want to buy from you because of your unique selling position. For example, words like free, cheap, affordable, jobs, employment, etc. do not show commercial intent, but you could end up paying a premium for these words unless otherwise excluded from your campaign. You can selectively increase your bid amount per key by device and location. By device: You can choose to increase your bid amount by an additional percentage for certain devices. For example, you can bid on a set of words for $5/word for example, and boost that bid by 20% on mobile devices, so that when does a mobile phone search for that word, you can rank higher for that device. Bidding higher on mobile searches is a great strategy because more than 50% of all searches now are made on mobile devices. Further, with a much less screen space available, the mobile ads dominate the top of mobile searches. By location: You can also do the same for a location – so if you have a metro scope campaign, you can choose to increase the bid amount by a percentage for a particular county within that campaign. For example, you could bid $10 for Kansas City metro searches, and boost that bid by 25% for clicks originating from Johnson county. There are additional feature that result in more information displayed for Ads in the top three positions. Set your ads to run during targeted hours or days. You can select what days of the week you campaigns run, and what hours of the day as well. Bonus Tip: you can also set a bid adjustment and dynamically / automatically set AdWords to bid higher during a certain time period just like in tip #7 above. In addition to the AdWords extensions listed in #8 above, there is a another great extension for your AdWords ads – the location extension. 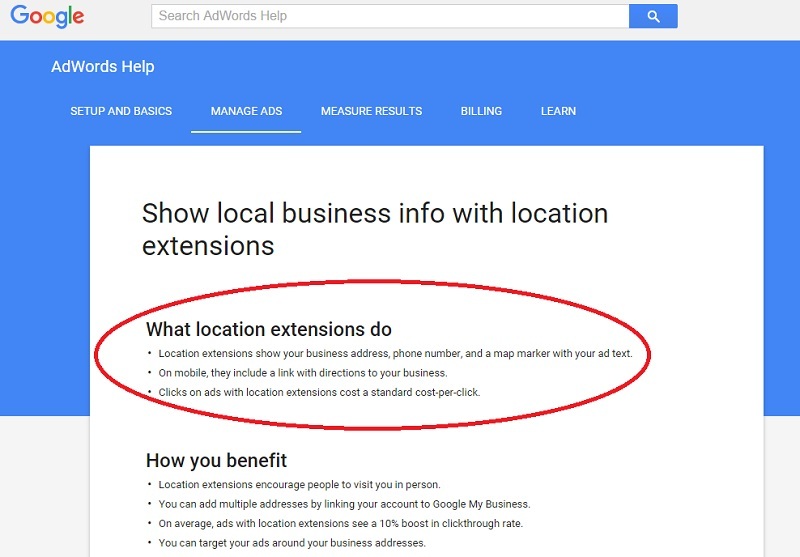 In order for this option to be available in your account, you have to connect your Google My Business account with your AdWords account. 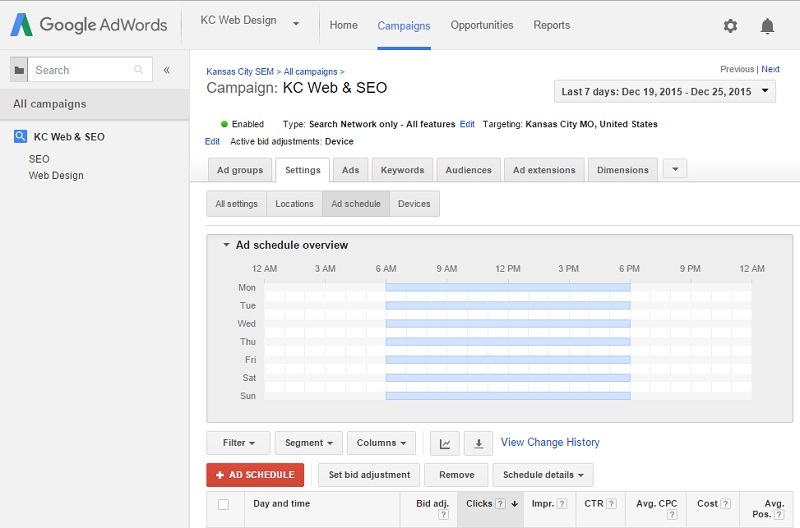 Did you like these AdWords Tips and Tactics? This 1,500 word blog post contains some great tips, but it really only scratches the surface. 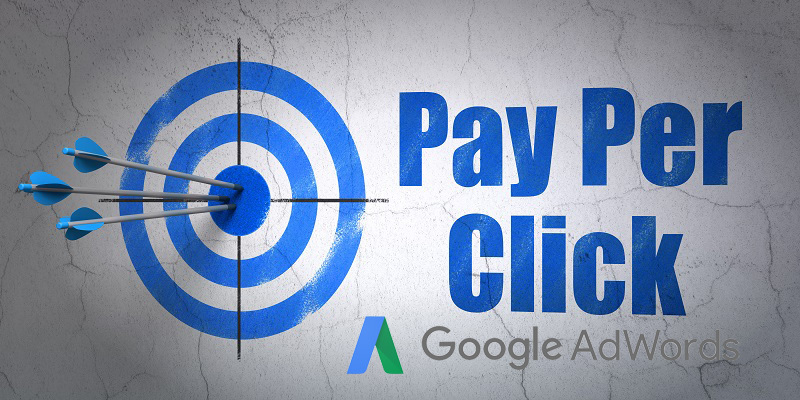 There are many more great features and tactics such as AdWords remarketing (you know, those stalker ads that seem to follow you around the Internet) and other PPC tactics such as dynamic keyword insertion, advanced geo-targeting, and much more. 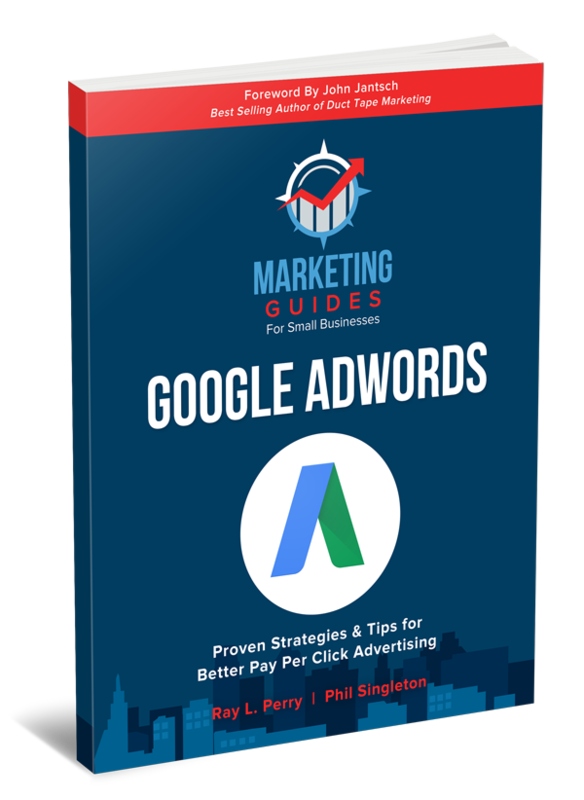 I have recently co-written a 40+ page eBook on Google AdWords that not only covers the basics, but also includes more tips and tactics for getting the best possible return on investment from your PPC campaigns. 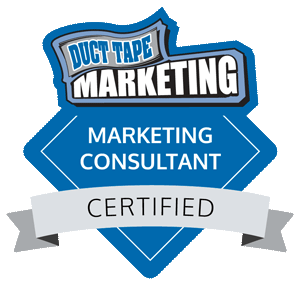 My next eBook, Google Adwords: Proven Strategies & Tips for Better Pay-Per-Click Advertising, is part of our Marketing Guides series being published through John Jantschs’ Duct Tape Publishing. 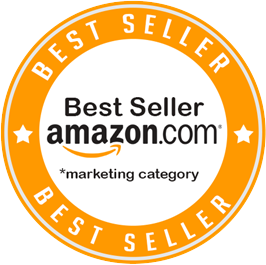 You can find more book and eBooks I have published on my Amazon author page. 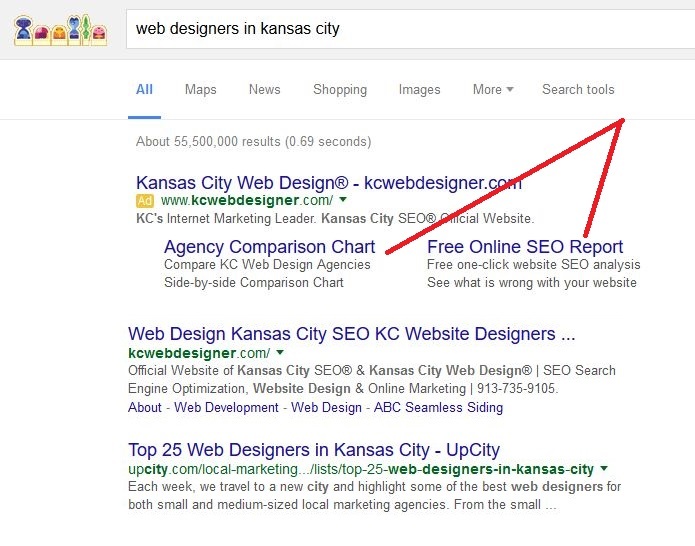 We also have more info on our Kansas City AdWords consulting service page.